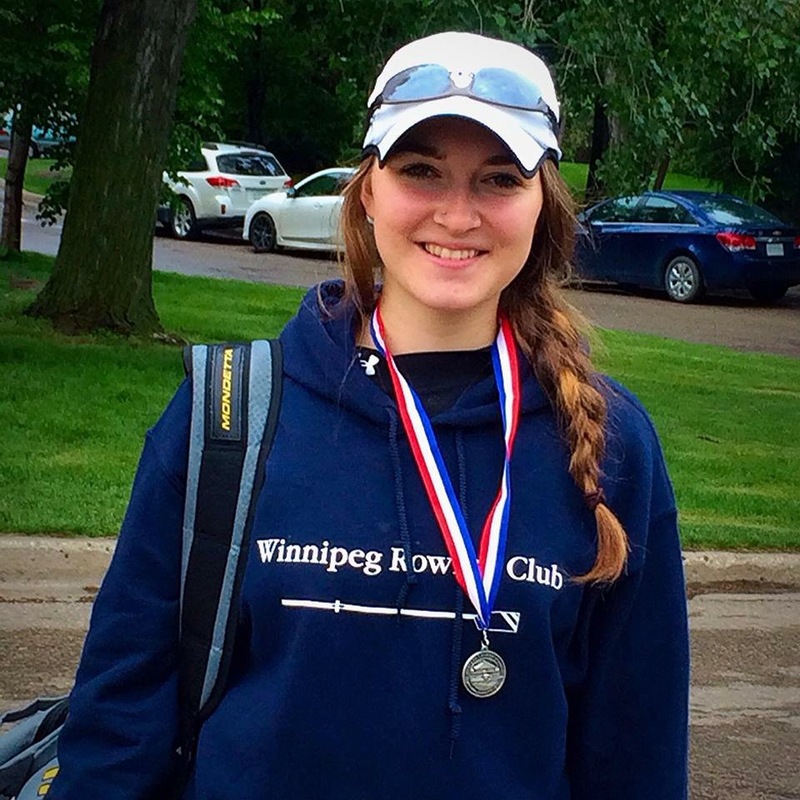 Fiona Rettie, an athlete from the Winnipeg Rowing Club (WRC), was recently selected as recipient of the Peter Nykoluk Rowing Scholarship. Fiona, a student at the University of Winnipeg in the Kinesiology program, received a financial contribution of $6000 towards her education. The Peter Nykoluk Rowing Scholarship was established in cooperation with the Manitoba Rowing Association, the Winnipeg Rowing Club (WRC), and the University of Manitoba Financial Aid and Awards. The Nomination Committee was led by Chairperson Jeff Powell, former Olympian and World Champion rower, and currently the General Manager of the Canadian Sport Centre Manitoba.